The 17th of March is known as Saint Patrick’s Day. 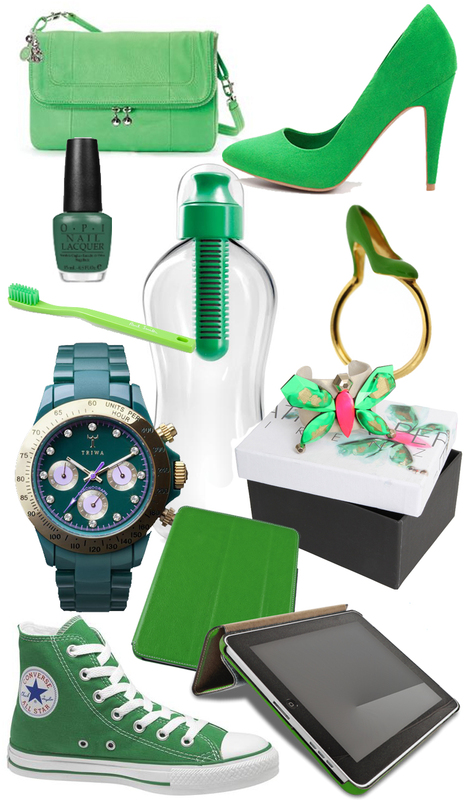 The holiday is widely associated with the phrase “The wearing of the green”. As for me it gives the perfect excuse for bying one of these bright must haves.